Well it looks like summer is over. (Like it ever really started!). So that’ll be the end of the BBQ season? Think again – we have 2 more BBQ events booked in for the next few weeks. All we need is a small gazebo and a load of burning coals and we’re hot to go. 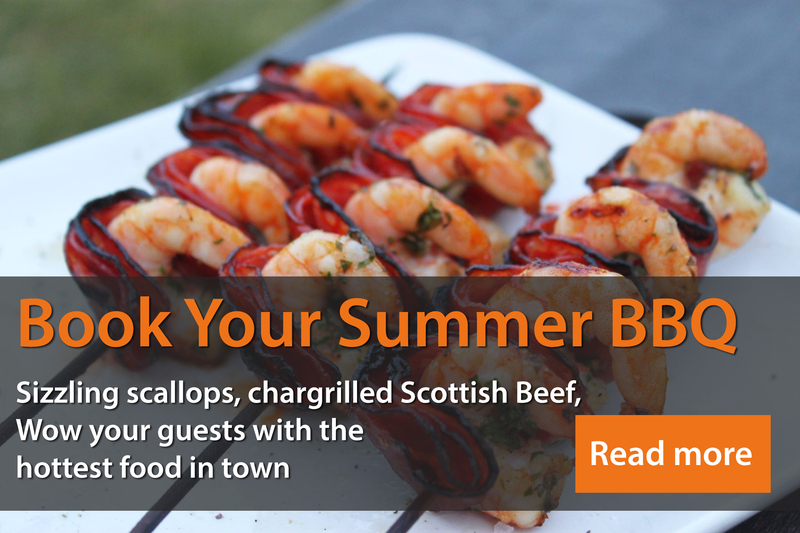 Winter BBQs – why not check our sizzling BBQ menus.